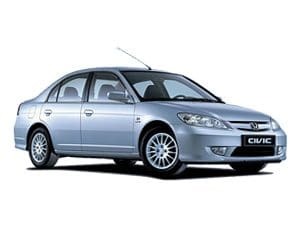 The Honda Civic has remained one of Honda’s most popular models since it’s launch back in 1972 and 2003 saw the launch of the hybrid version of the vehicle with a hybrid electric powertrain. The Civic Hybrid uses an Integrated Motor Assist hybrid system and was marketed solely as a sedan configuration until 2013 when a hatchback model was introduced. In 2009, it was announced that, since 2001 (the Hybrid was originally launched in Japan in 2001), over 255,000 models had been sold. Of course, as an owner of any vehicle, you want to know you’re able to purchase any replacement parts and accessories which you need to keep your car performing at it’s very best and here at Cox Motor Parts, we’re pleased to offer a comprehensive range of Honda Civic Hybrid parts, all at discounted online prices. As an authorised Honda dealer, you can rest assured that all parts and accessories offered are genuine Honda parts. Whether you’re looking to purchase replacement brake pads and discs, clutch kits, full service kits or a whole host of other products, you’ll find it all available here at Cox Motor Parts, however if you’re struggling to find what you’re looking for, please do not hesitate to give our team a call on 01524 68071. In addition, on all products you’ll find a box to enter your registration / VIN number to ensure we can double check your order before dispatching, if nothing else to give you the peace of mind that what turns up will be the right parts for your model. 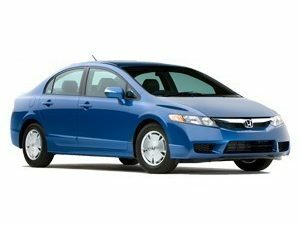 For Honda Civic Hybrid parts and accessories, think Cox Motor Parts!